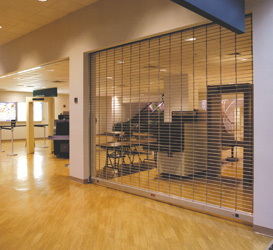 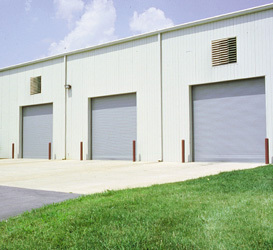 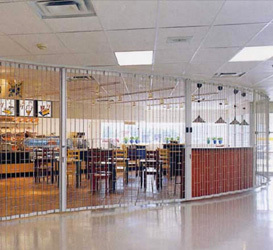 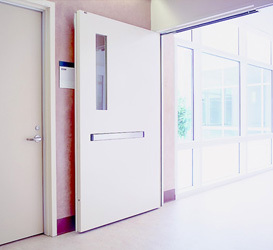 COMMERCIAL DOORS | Mid-State Door Inc.
We offer a wide range of commercial doors and operators designed for schools, state institutions, businesses large and small, and hospitals. 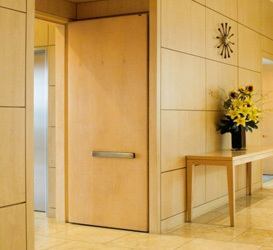 We also work directly with architects for any custom design door systems throughout the New York State Region. 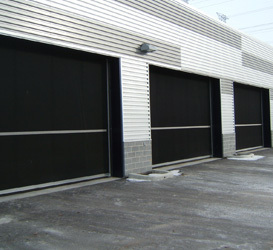 We are distributors of Kwik-Wall, Total Door Systems, Woodfold Doors, and Cornell Doors. 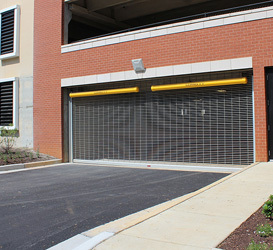 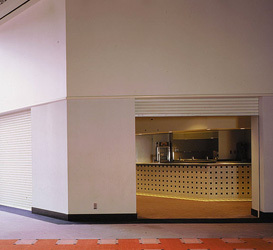 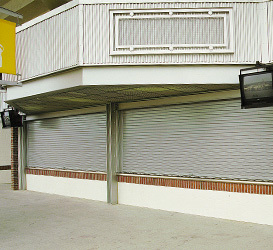 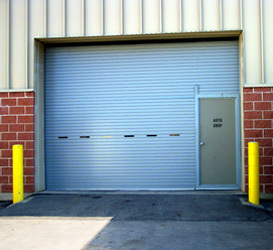 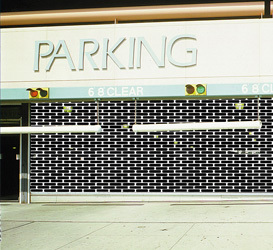 Have a question or need an estimate for a commercial door system installation or a repair? 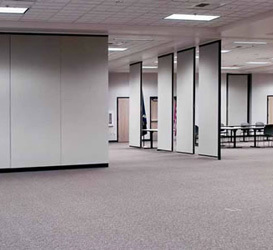 Designed for dividing classrooms, training rooms, ball rooms, and gymnasiums. 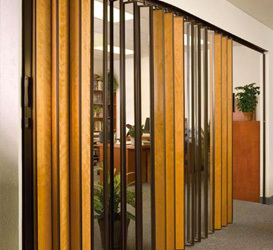 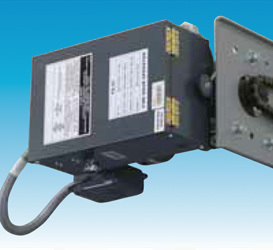 We offer several models including steel framed panel, steel reinforced frames, hinged pair panels, individual panels, curve & diverter and electric wall type systems. 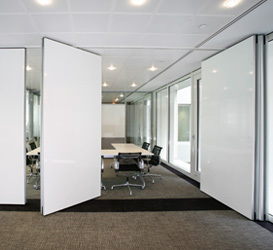 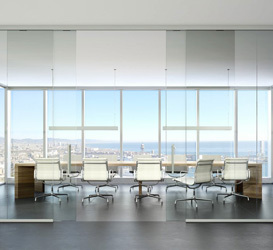 Designed for dividing conference rooms, training rooms, and offices.